Looking to add a spark of life to your doors? Consider upgrading the glass to a decorative glass option, giving your ordinary door that little something extra that will make it extraordinary! It is more than just a simple finish or a stylish touch, choosing decorative glass can completely change the interface and character of the room the doors are in. 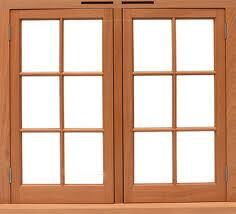 You can now change the texture of your doors’ glass, the finish, make it frosted, add patterns or change its color. The possibilities are endless. 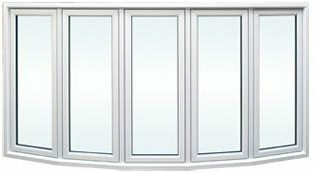 Why compromise for less when you can get so much more with Factory Direct Windows and Doors? Our products are crafted with finest-quality materials, skillfulness and immaculate attention to details. Decorative glass doors provide more than an aesthetic pleasure to the eye, they are functional and are extremely durable. We offer a wide collection of patterns, styles and textures to choose from. You can even settle on a combination of different options. Refer to our catalogs to get inspired. 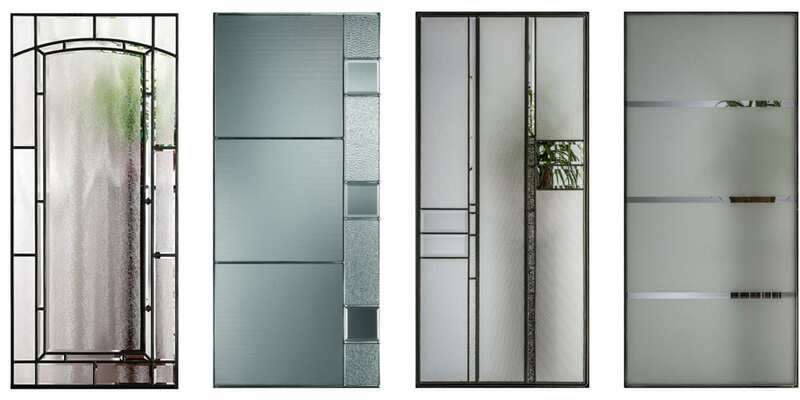 Decorative glass is advantageous on many levels. By playing with the opacity of the glass, or adding a frosted finish, you can add privacy to your space without compromising on the light entering the room. 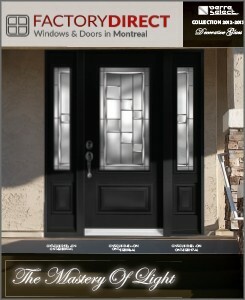 Integrating decorative glass in your front entery door, will increase tremendously the appeal of your house. Not to mention the unlimited number of architectural possibilities that will match your personal style. It will brighten your rooms and create a positive atmosphere. Using delicately crafted caming, which are the metal bars embedded in the glasses units, Factory Direct provides you beautiful and sophisticated inserts. 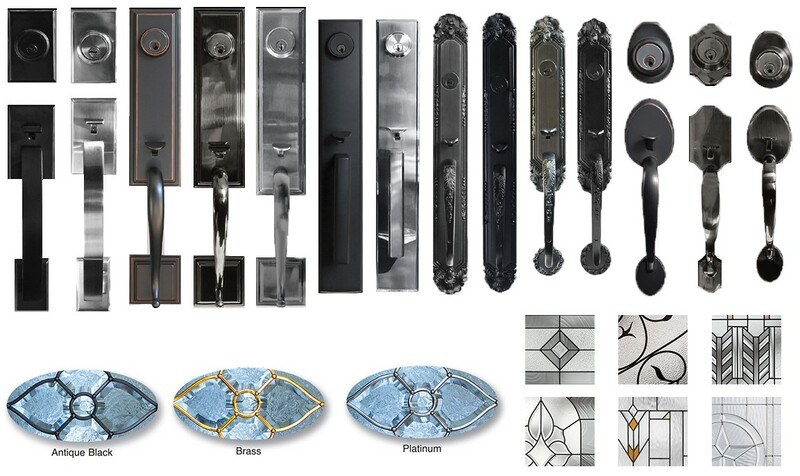 If you choose to decorate your door with an insert, you can select the color and texture of the integrated caming and choice of handles that we offer. 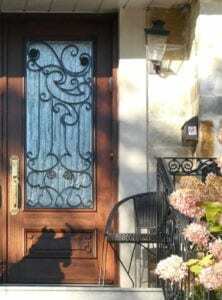 You can level up and increase your security by adding an extra layer of protection with wrought iron decor; check out our wrought iron doors page for more information. The choices that we displayed here are just a glimpse of the unlimited options that we offer! Have something specific in mind? Feel free to contact us and consult with one of our specialists. Let us help you get the exact piece of art and architecture you are looking for, it is as simple as starting with a draft of what you would like. 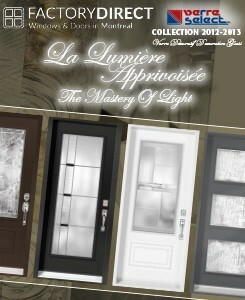 We aren’t limited to the catalog and are excited to create your unique dream door. Our professional team of installers has over three decades of experience with door installation around Montreal, South-Shore and Laval. We install different types of doors, including residential aluminum doors, entrance doors, exterior doors, fiberglass doors, patio sliding doors, french doors and even garage doors. 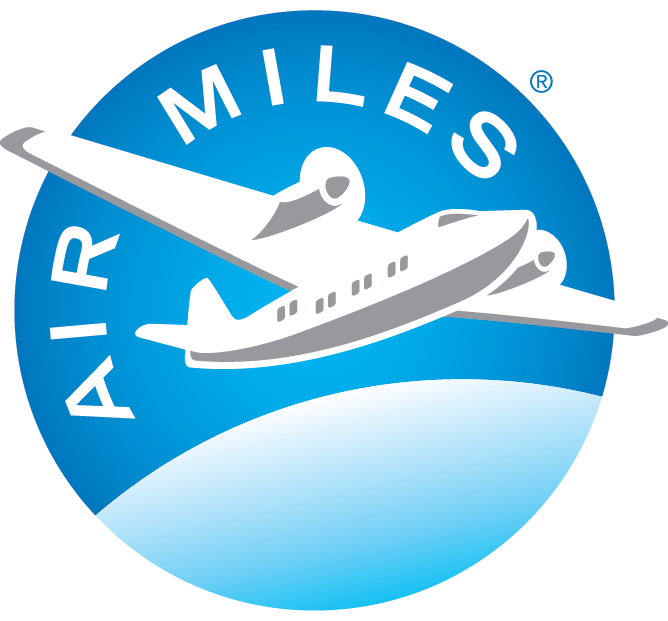 Browse our website to learn more about our services. 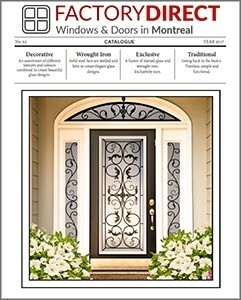 Don’t forget that we can also customize your windows with the beautiful choices that our catalog offers. 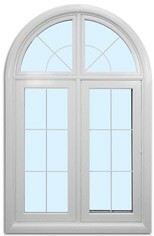 Check out our custom windows page, or send us an email with the idea that you have in mind. Get your free quote today!